The chaps over at Warlord Games have been rather busy lately. But then again, they've been working on some new tanks, and anyone that's been in an auto shop knows what it takes to get a car put together. So now just think what it takes to get a tank put together. Anyway, there's two new tanks and one new tank troop set available to order. 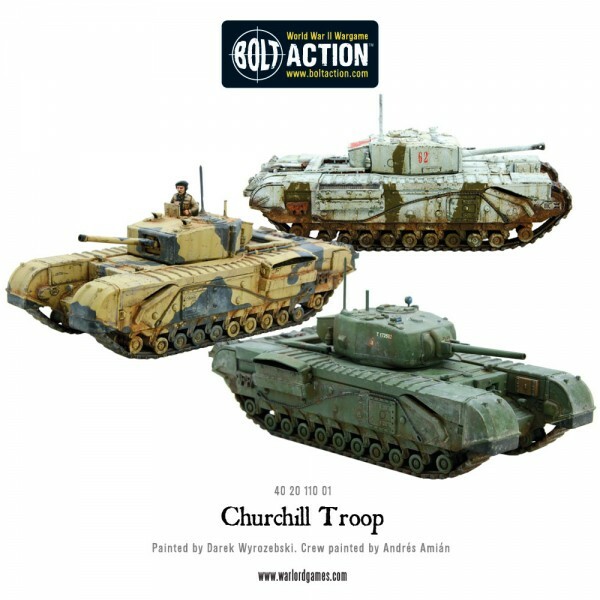 The troop set is a trio of Churchill tanks. From there, we get a pair of Sherman (man, just typing "Sherman" here in Atlanta makes me feel like I'm getting dirty looks from people who can't even see me) variants. 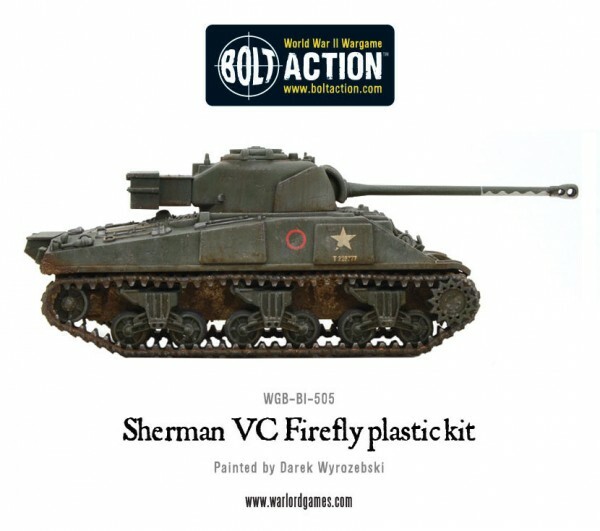 There's the Sherman VC Firefly, armed with a 17lb anti-tank gun. 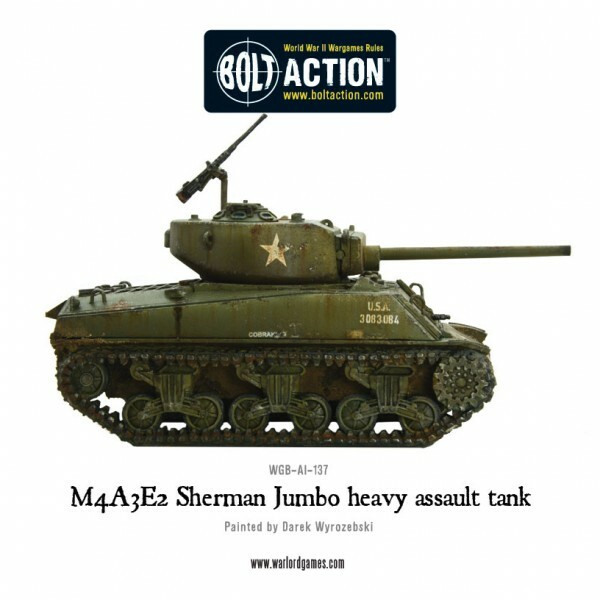 Then there's the M4A3E2 Sherman that had a 75mm or 76mm gun on it. Lots of damage to be done with either of those tanks out on the battlefield.